This week Smarty Software competed in the live semi-final of VOOM Pitch 2018, showcasing its cutting edge accounting and marketing platform aimed at micro-businesses. During the event, which was streamed to a global audience in real time on Facebook, Smarty managed to finish amongst the top 40 companies in the Spark & Startup Category. More than 4000 ambitious start-ups participated in the initial online vote, with over 200,000 votes cast to whittle down the field ahead of the pitching event. Smarty outdid the vast majority of its competitors to make it to the semi-final of VOOM Pitch 2018. Smarty’s pitch focused on the fact that 94% of businesses in the UK are classified as micro-business, yet millions of owners are not up to date with the digital skills they need to manage their accounts and promote their organisations effectively. 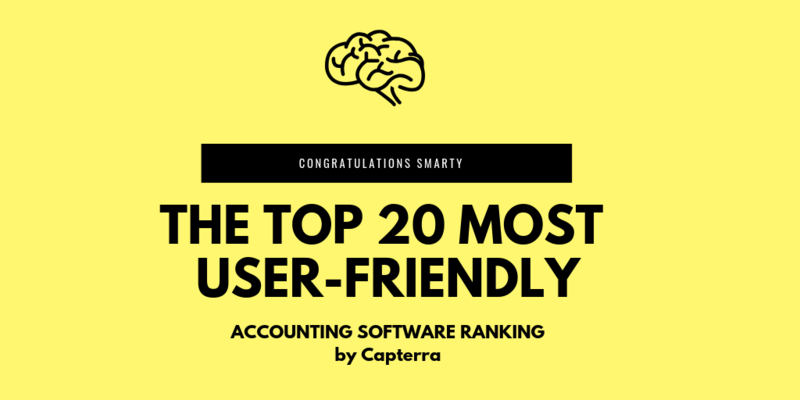 By using Smarty’s cloud-powered accounting and marketing software, business owners could save 10 hours a week through the automation of administrative tasks they would normally have to complete manually. From monitoring cash flow and issuing invoices to submitting VAT returns and managing promotional campaigns, Smarty empowers businesses with a wide variety of tools. It also makes modern bookkeeping and marketing solutions more accessible and affordable. Smarty actively campaigned to boost its chances of getting to pitch its platform before a panel of experts, securing votes from customers and collaborators to earn a sought-after position in the live portion of the competition. Smarty took the task of gaining votes seriously, hosting a number of events aimed at raising the profile of its pitch and convincing people to support its cause. This included running its own VOOM tour of London, which visited four locations across four days. At each stop, Smarty engaged with people from across the capital and demonstrated what its software can do for their businesses. Smarty also ran a crowdfunding campaign to help it gain traction on the road to VOOM Pitch 2018, raising over £14,000 with the help of many supporters. Finally, it leveraged its social media presence to boost interest and engagement in its pitching efforts. 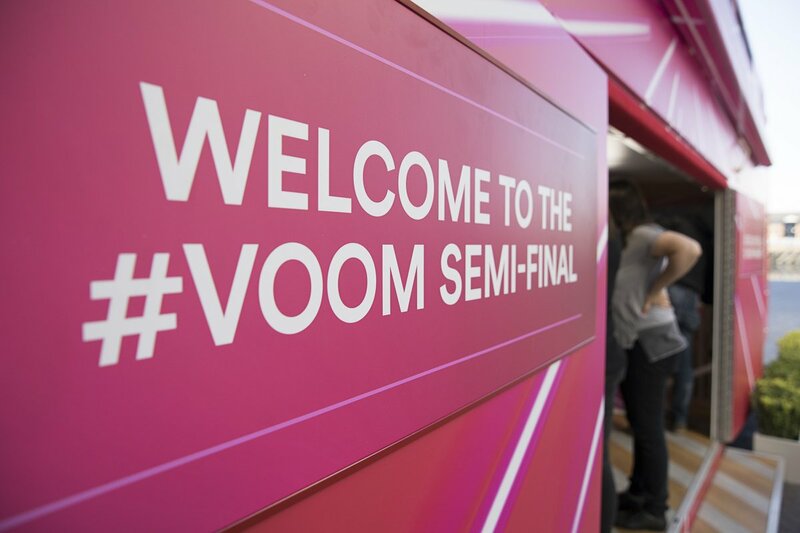 The VOOM Pitch 2018 semi-final was held on the 21st of May and saw a range of ambitious start-ups, including Smarty Software, descended on a venue in Manchester to fight their corner and win over the judges. Pitches were only allowed to last two minutes apiece, with four minutes then given for questions from the judges. The final hurdle was a grilling from a trio of industry experts, who scrutinised the viability of each pitch, looking into aspects like financing, marketing and business strategy. Smarty Software’s pitch can still be viewed on Facebook, with co-founder Agnes Gradzewicz talking through the merits of its platform. She pointed out that while there are rival solutions on the market, Smarty is the only platform to offer a cost-effective, fully integrated service which is intuitive enough for anyone to master. Becoming a semi-finalised in VOOM Pitch 2018 is just the latest success that Smarty has enjoyed since it was founded in 2016. It will continue to grow and gain traction, giving business owners the opportunity to optimise their accounting and simplify a range of other important tasks.